If you are a small business or a new email marketing professional, then your budget may restrict you from purchasing certain marketing apps and software. You may need to look for free marketing tools that can help improve your email marketing game. There are many free marketing tools with a wide array of different functions available. From checking your grammar to checking for spam filters, you can find options that will not hurt your pockets. However, make sure to check if the tool or app meets your needs. Sometimes, you may need to go for the more expensive option. And sometimes, you can benefit from using free tools as a supplement to the tools that you are already using. And when it comes to free marketing tools, don’t let the free price tag fool you. You can find excellent marketing tools that get the job done without the cost. 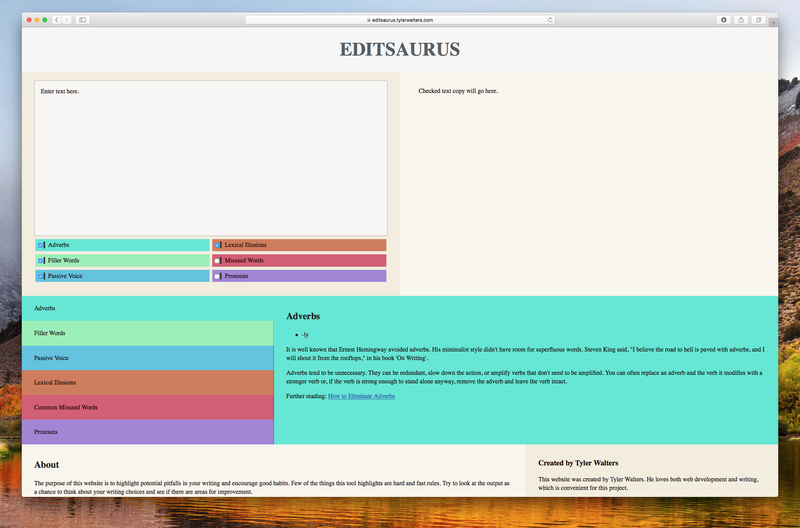 If you need to write a longer text in your newsletters, then give Editsaurus a try. Copy and paste the text, and Editsaurus will let you know which areas are difficult to read. Also, it will catch any grammatical errors. This tool is great for checking the text of your email copy, your blog posts, and website content. 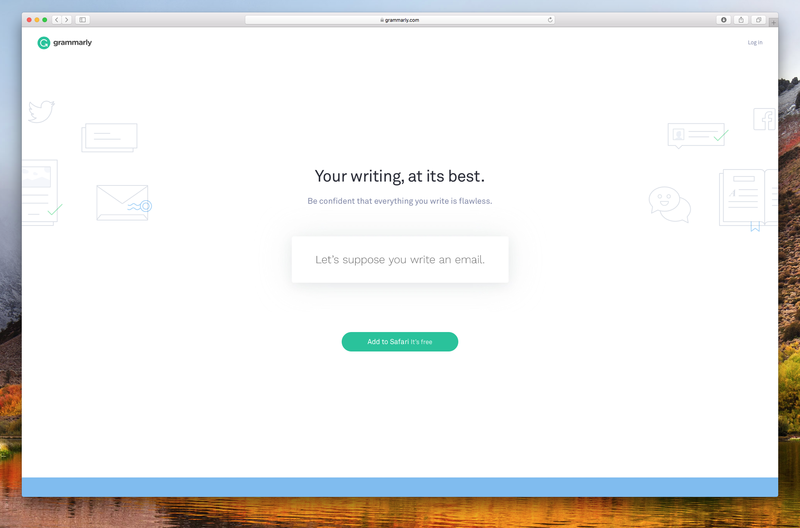 Another awesome tool for checking your email copy is Grammarly. Grammarly will catch grammatical errors before you launch your email campaigns. From misspellings to punctuation errors, Grammarly will catch it all. 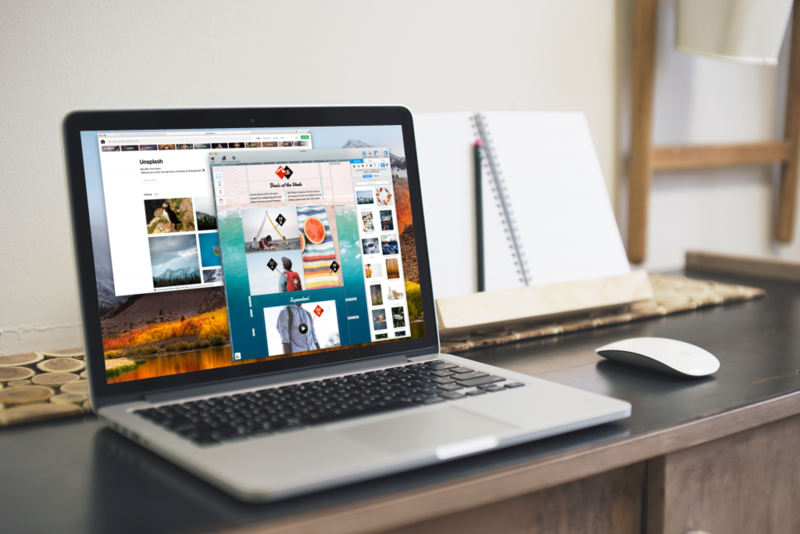 You can add this free tool to your web browser like Safari, Google Chrome, etc. 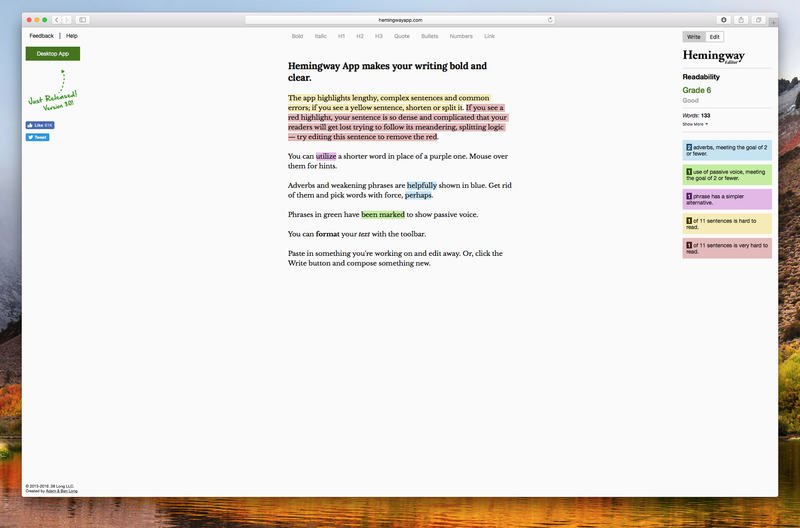 Hemingway Editor is a useful tool to make your email content easier to read. You can copy and paste your email content, and the editor will highlight instances where you can simplify your content. Also, the Hemingway Editor gives you a grade to give you an idea of how much room you have for improvement. Extra tip 1: Gmail will clip emails that have a message size larger than 102KB. When this happens, you may need to shorten your text as well as cut down on other content. The message size is based on the total byte size of every character in the HTML code of the email design. Extra tip #2: In Mail Designer 365, you can check if your email newsletter is being clipped. Send a quick test email. Check out this manual guide for how to send a test email. 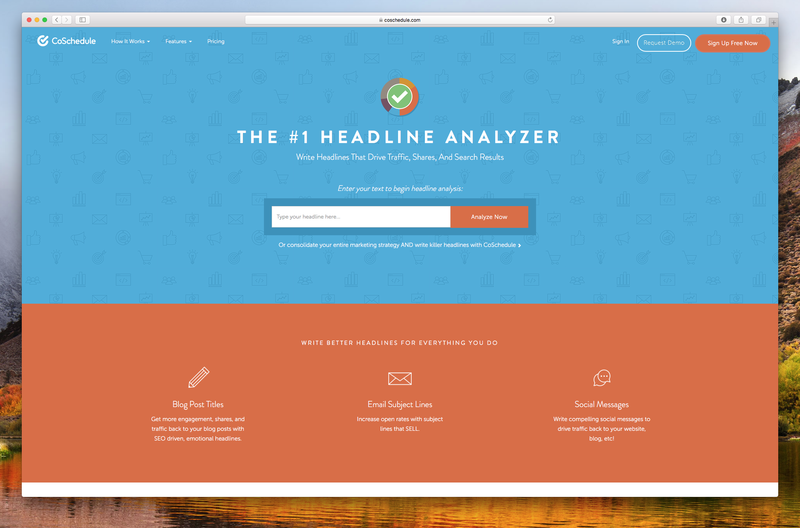 CoSchedule’s Headline Analyzer can help you create effective headlines. 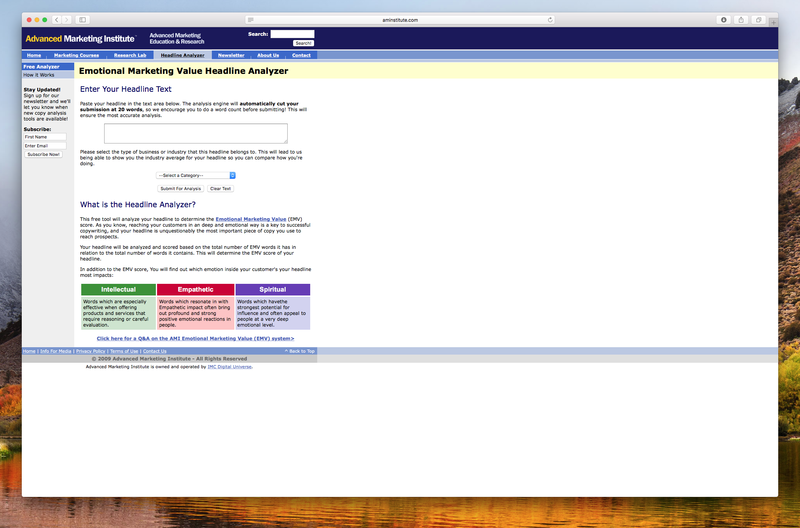 This tool will analyze your headline and give you a score. 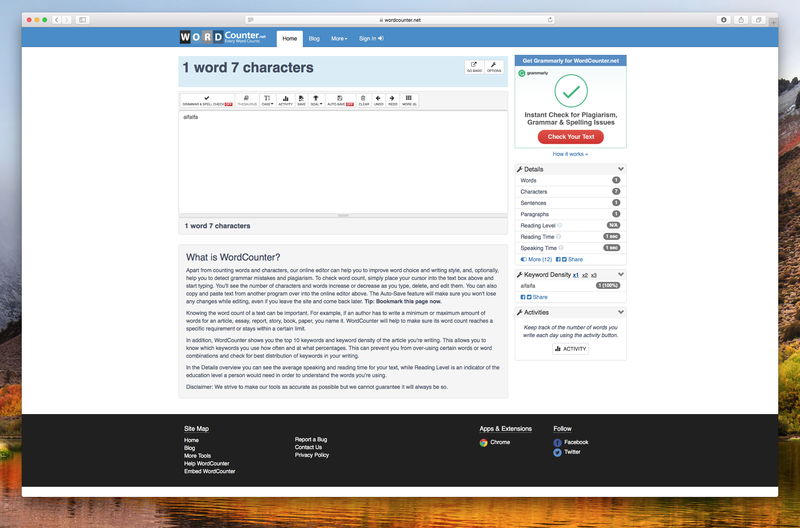 The Headline Analyzer takes into account the word choice, length, etc. Also, you will receive tips on how to improve your headline and to make it more engaging. This tool will help analyze the “Emotional Marketing Value” (EMV) of your headlines. Its main function is to analyze the potential impact of your subject line. Try out this tool to help predict how people will receive your email headlines. Also, the Emotional Marketing Value Headline Analyzer categorizes your headline into one of three impact groups: Emotional, Spiritual, or Intellectual. Keep in mind that this tool is only a predictor and that different emotions impact different people differently. 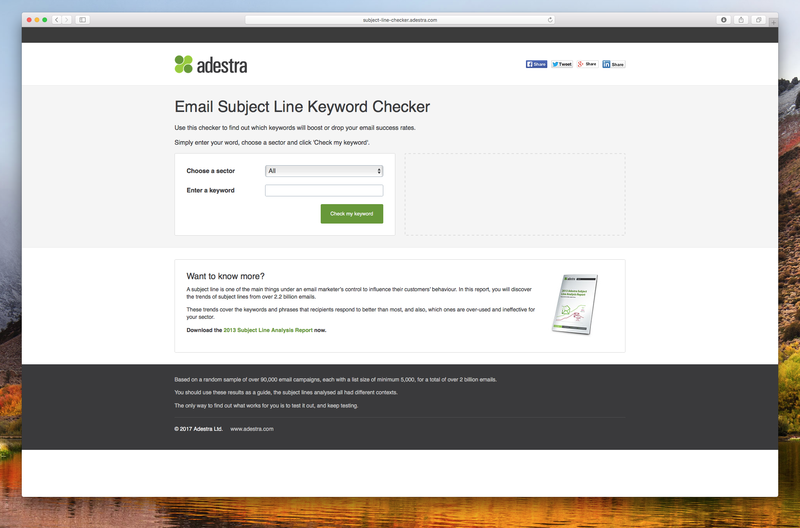 Using the right keywords in the subject line can help increase your opening rates. This tool analyzes your keywords and predicts how the keywords will perform. Images are important aesthetic elements in any email design. You may want to use the same images in your newsletters and social media pages to create a cohesive message. Since each social media platform needs different dimensions, Landscape is the tool that will make your life easier. 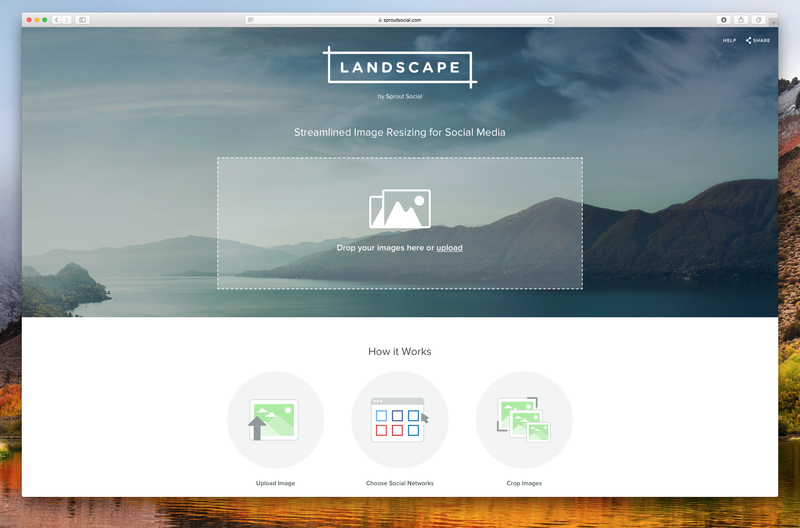 Instead of having to resize your images to fit each individual requirements, you can try Sprout Social’s Landscape tool. You can upload an image, and Landscape will create multiple versions of your images. For an awesome color palette, you can rely on Pictaculous. 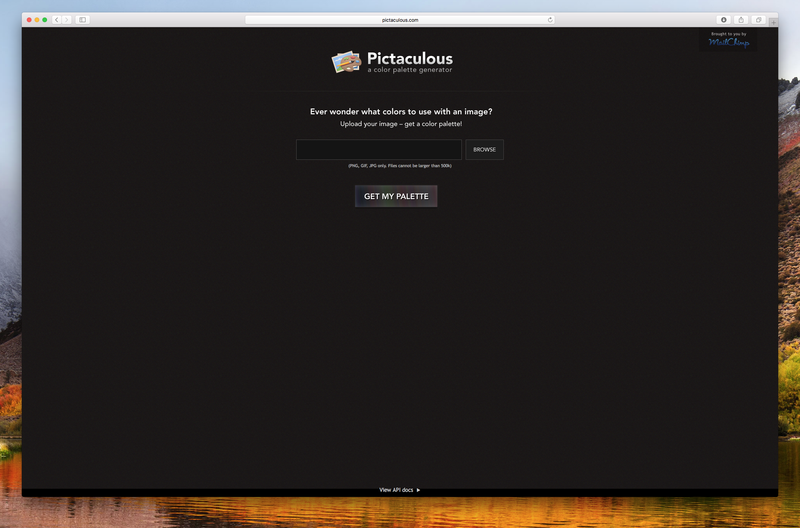 You can upload a photo and Pictaculous will generate a color palette based on the image. 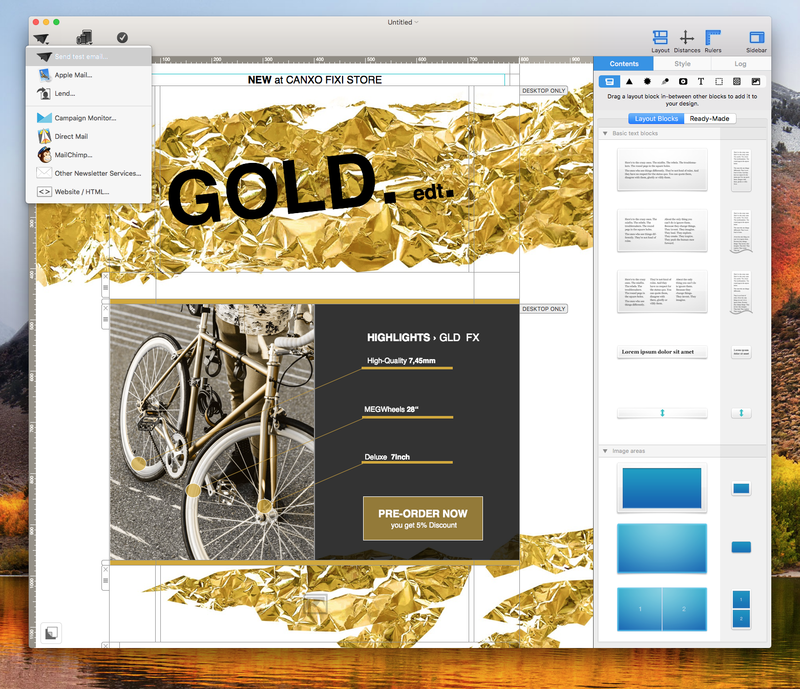 This is an easy-to-use tool that will make designing so much easier. A good color palette can have huge impact on the overall look and feel of your newsletters. 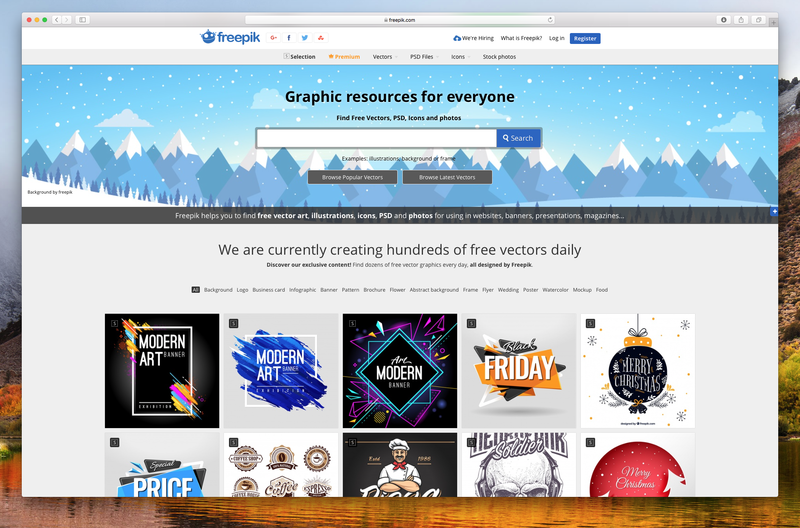 For free vector graphics, try Freepik. Freepik has a wide array free vector graphics, icons, and photos. This is a great option whether you are looking for inspiration or for additional graphics to use for your email campaigns. Unsplash has a collection of high-resolution photos that you can use for your newsletters. The photos are free to use, even for commercial purposes. In Mail Designer 365, you can access Unsplash photos directly within the app. 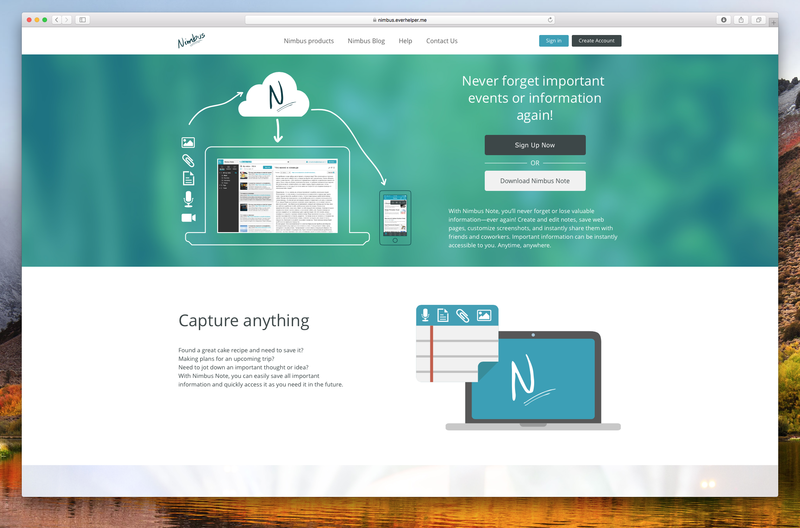 Nimbus Screen allows you to create amazing screenshots that can include other elements that are not necessarily visible on your screen. 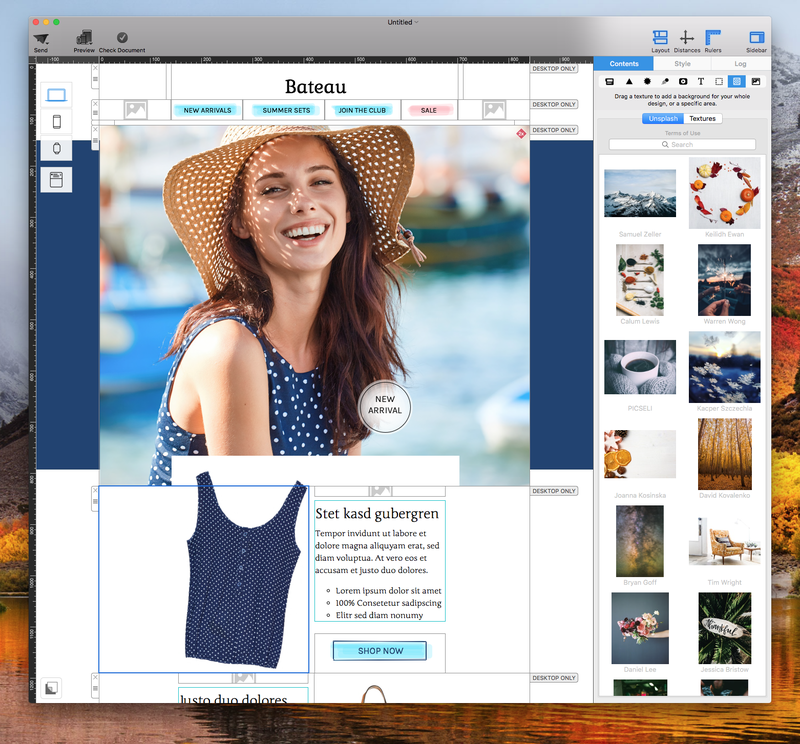 This tool allows you to crop and edit the screenshot and then save to your desktop. 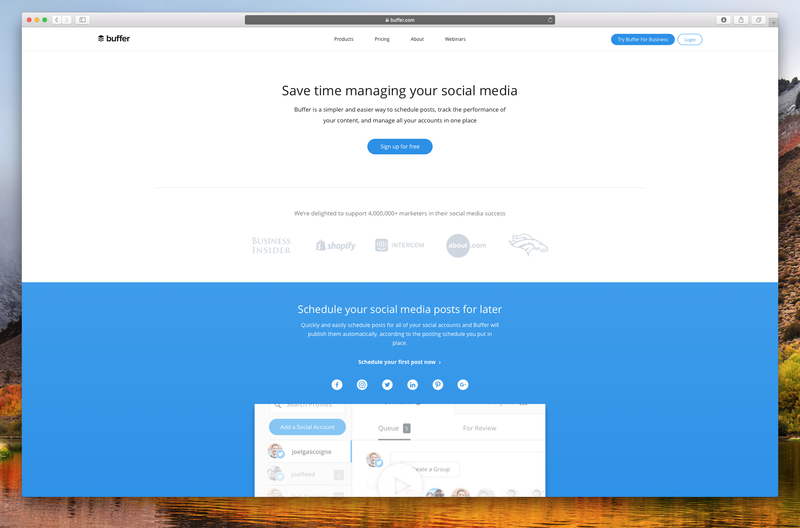 Buffer is a great tool for scheduling your social media posts. You can connect one Facebook page account and one Twitter account for free. A Buffer free plan will also allow you to schedule 10 posts for each social media outlet ahead of time. This is a great tool to use to access your social media followers. We recommend scheduling your social media posts based on the launch of your email campaigns to have a coherent message across different mediums. 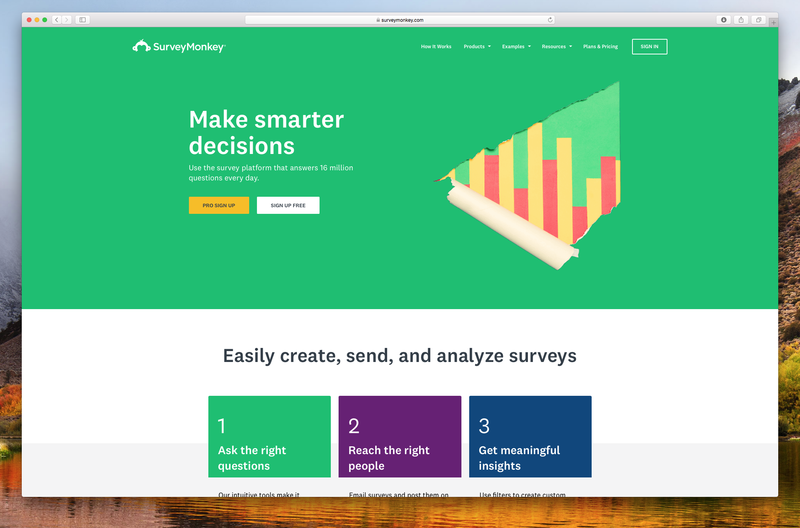 If you need a free survey tool, then you can give SurveyMonkey a try. Using its free plan, SurveyMonkey lets you create an unlimited number of surveys with a maximum of 10 questions per survey. Do you need help staying organized? Evernote can help you organize your ideas and notes. 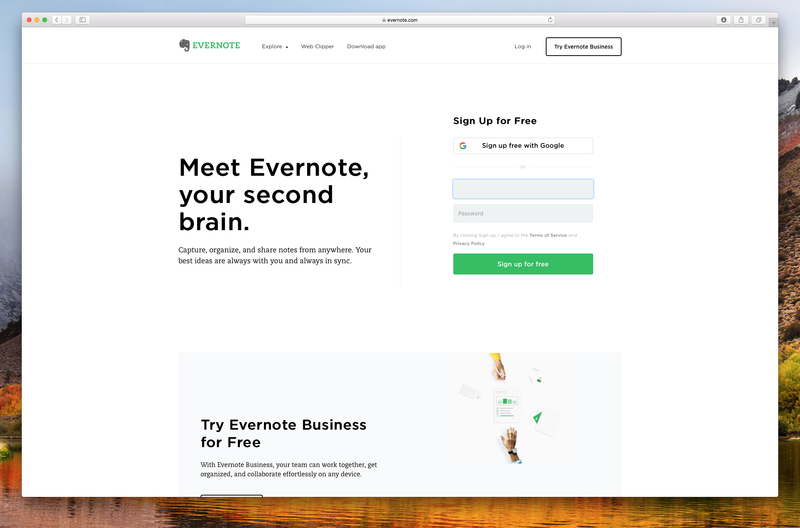 Evernote is easily accessible with any device, including smartphones, tablets, and laptops. We know that email marketers are very busy, and many of you even have multiple clients at once. Try this tool out to help you stay on top of things. Spam filters can hurt your email deliverability. 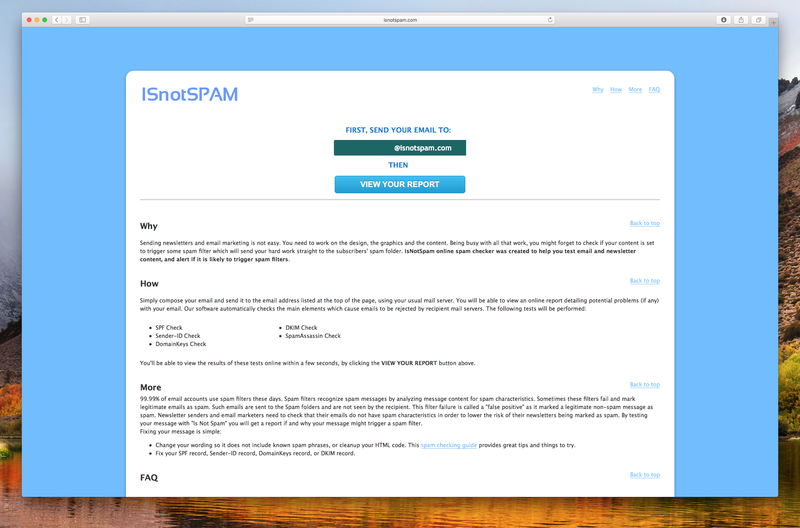 ISnotSPAM is a tool that will check your email message, subject line, etc. to see if your email campaign triggers any spam filters.